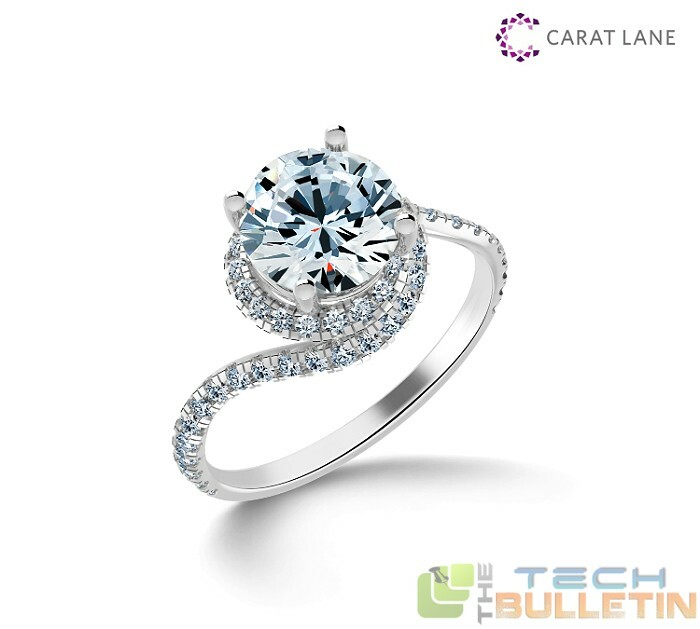 Online Jewellery store CaratLane receives funding from Tiger Global. CaratLane is an online jewellery store based out of Chennai. The company is India’s first and the largest online jewellery store. CaratLane was founded in 2008, has become most reliable and visible online brand in India. The company started on the vision to change the way of purchase of diamond and gold jewellery purchases made in India. The Chennai based startup; CaratLane was founded in 2008 by Mithun Sancheti and Srinivasa Gopalan. CaratLane unique selling point is the business model adopted. The customers will save upto 25% over retail prices. CaratLane strength is due to low overhead cost and inventory costs. More than 4,000 vendors source their products to CaratLane. 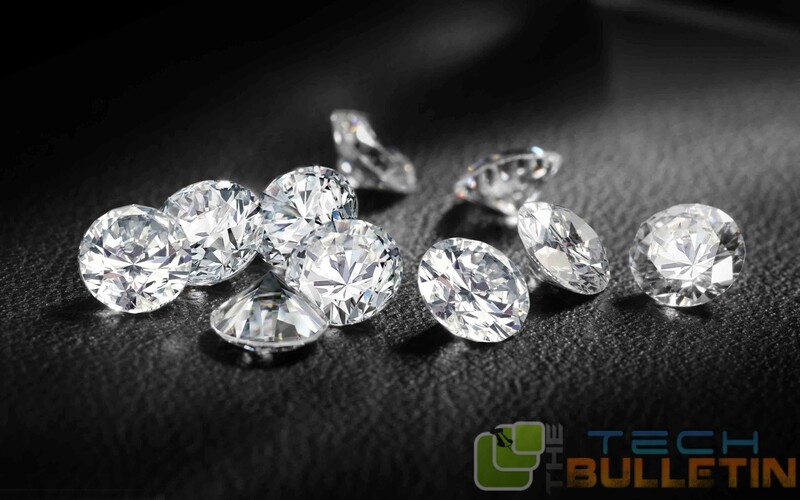 CaratLane was promoted by professionals who know the diamond jewellery business as well as online business. The company caters to their solitaires and diamonds to 150 cities all over India. The product range has more than 1,000 ready to choose diamond jewellery like rings, pendants, earrings, bracelets, Bangles and others. The products of CaratLane are certified by reputed laboratories. CaratLane offers their customers to choose payment options with 30 days trial period. Products are freely shipped and insured. CaratLane.com has been awarded as one of “Top 20 hottest e-commerce sites in India” by Dataquest study. CaratLane has launched their stores in major cities in India. Customers in Chennai, Bangalore, New Delhi and Hyderabad have provided diamond experience lounge facility. Mithun Sancheti, Co founder and Chief Executive officer is a trained gemologist and his family owns Jaipur Gems. He is been certified from Gemmological Institute of America, California. He combined his expertise with the technology. In the initial days, he ensured each and every piece of jewellery produced by CaratLane is as per specifications laid out. Customers will get the exact jewellery what they see online. He has been awarded as Next Gen Entrepreneur Award for the year 2012 by TiE. Srinivasa Gopalan owned Lister Technologies. Srinivasa Gopalan has vast experiences working in companies Kinetic Engineering and Satyam Infoway. He graduated from College of Engineering, Guindy. Srinivasa Gopalan is ex alumni of Indian Institute of Management, Ahmedabad. CaratLane received 3 rounds of funding. They received Series ‘A’ funding during June 2011 for $6 million from Tiger Global. The company received another round of funding during $15 million during May, 2013 as Series ‘C’ from Tiger Global. CaratLane received $31 million from Tiger Global yesterday as Series ‘D’ funding. The funds will be used for expansion of their offline diamond experience lounge and to develop their technology finesse. The funding was raised through private placement offer to US Hedge Fund major Tiger Global thru their Singapore arm Internet Fund III Pte Holdings. Tiger Global is the largest and only institutional investor in CaratLane.com. With this round of funding CaratLane has raised $52 million. The competitors for CaratLane are many that include Gitanjali Group started in December, 2012, Voylla.com and 21diamonds.in to name few in online space. In the offline space there is a fierce competition from local jewellers, Josco Group, Tata’s Tanishq, Bhima Jewellers, Malabar, TBZ and list grows. Next articleRingo – calling overseas can’t get cheaper!